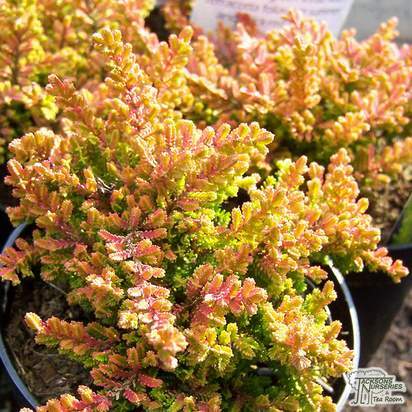 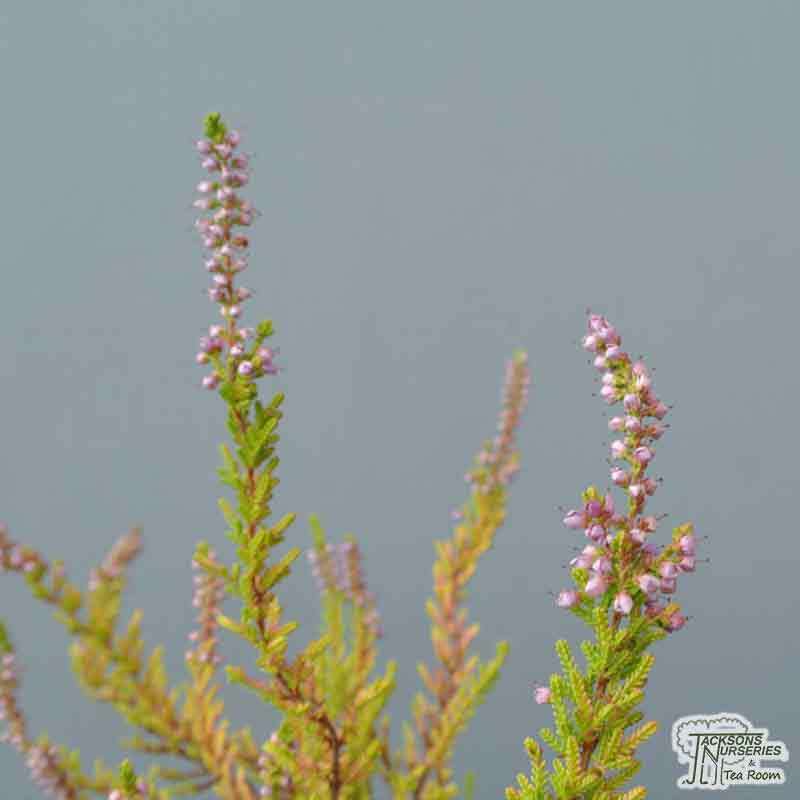 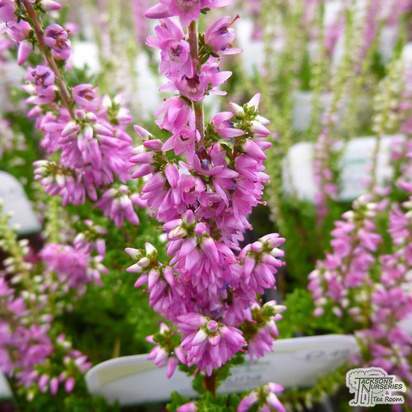 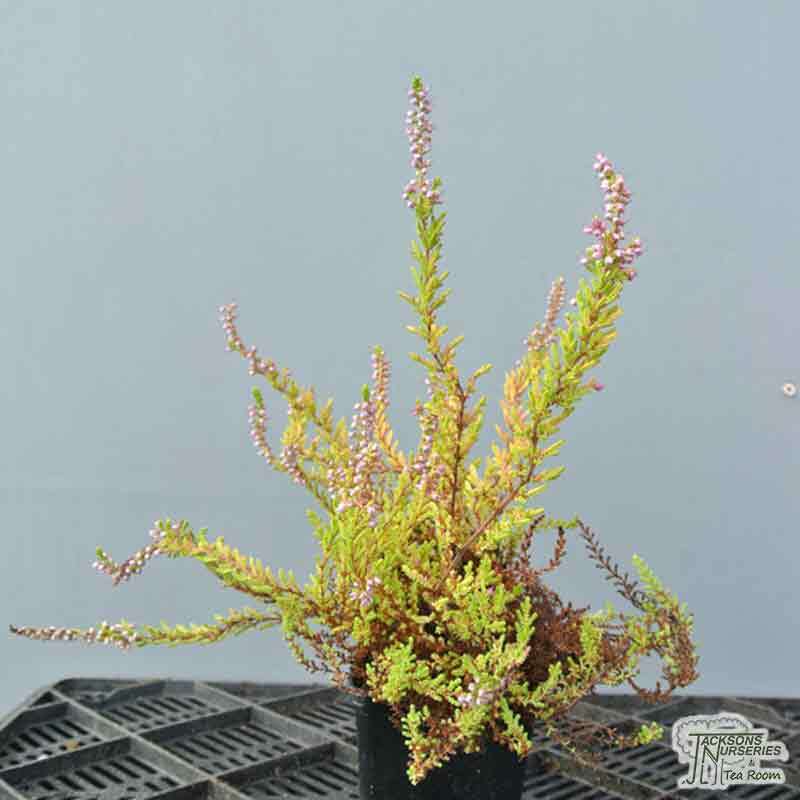 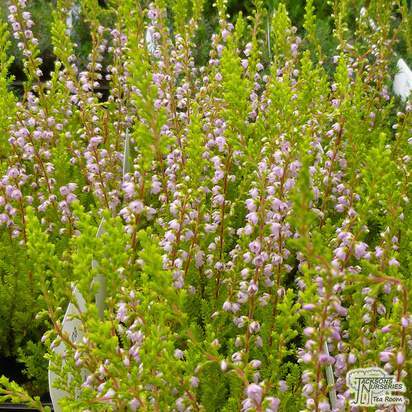 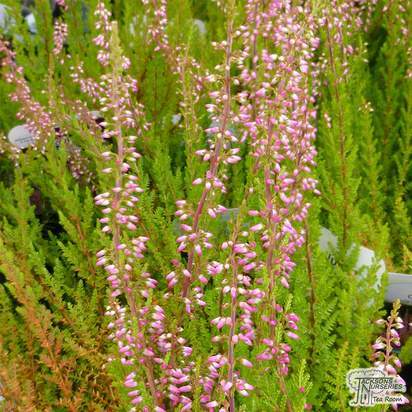 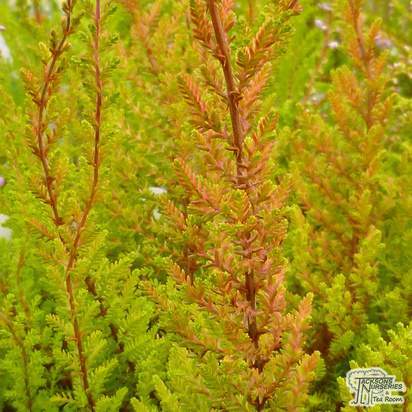 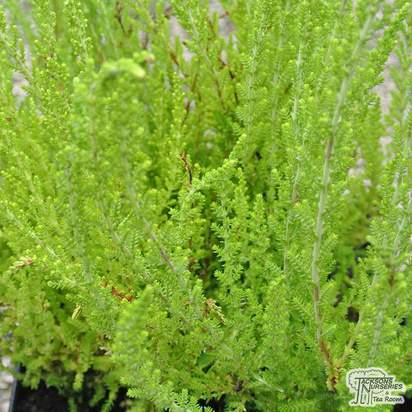 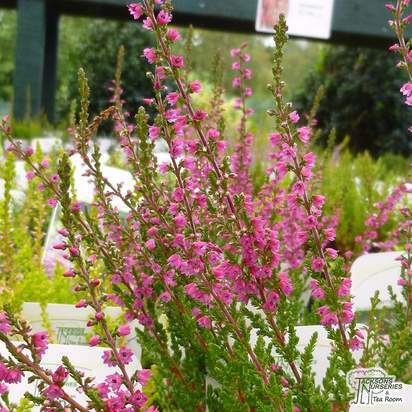 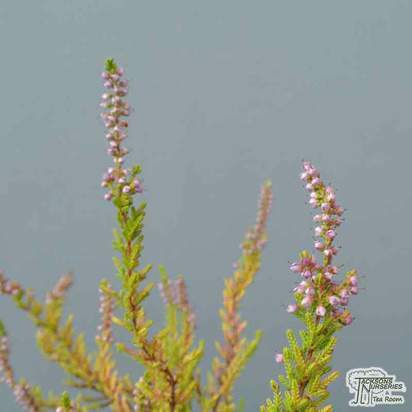 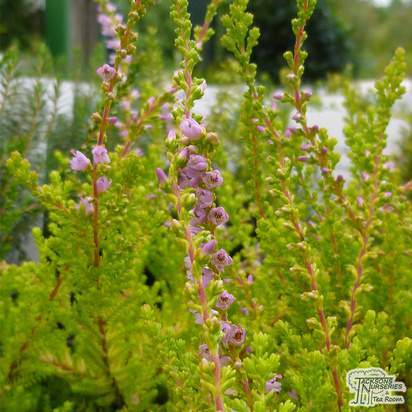 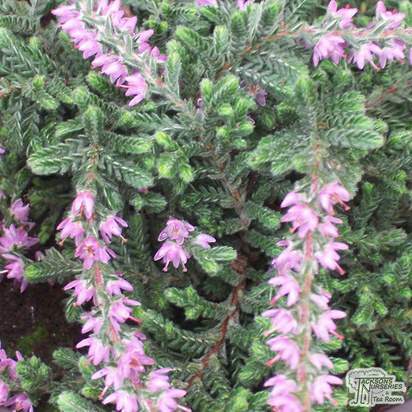 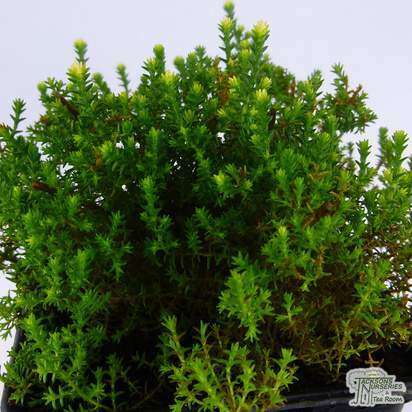 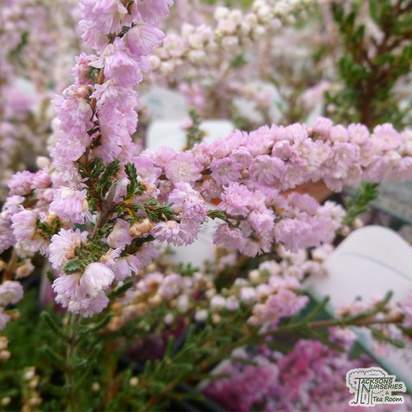 This is an excellent heather, with beautiful spray of purple flowers in September, contrasting golden-green evergreen foliage in the summer, turning to a stunning shade of copper red in the winter. 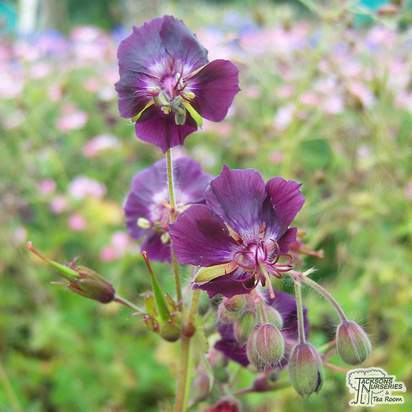 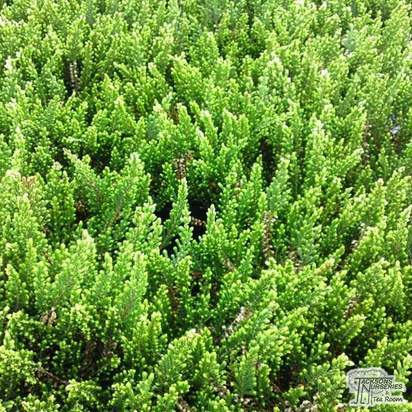 It is a small variety reaching just 20cm above the ground and a maximum spread of no more than 45cm. 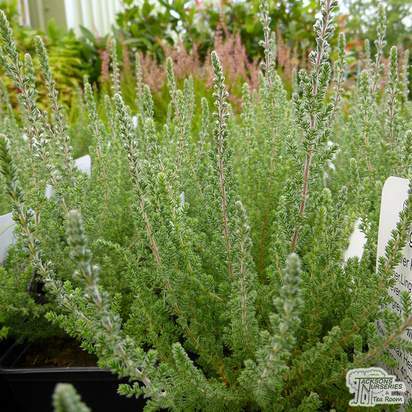 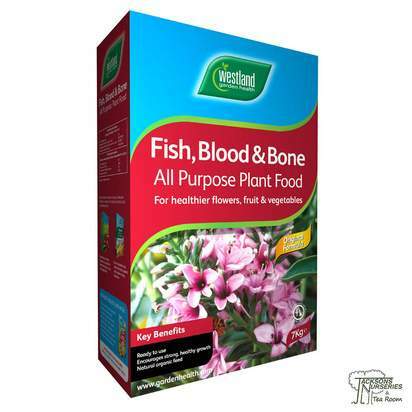 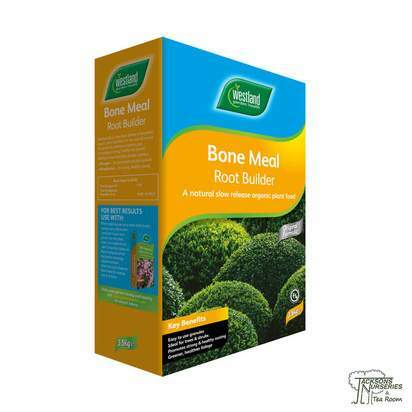 Ideal for using as a container grown specimen for adding a splash of colour to window boxes or tubs.